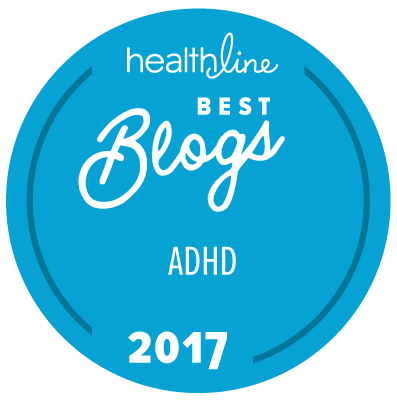 I was recently at Wego Health in 6 Awesome Adults with ADHD Blogs and Top Ten ADHD Tweeters to Follow Now. 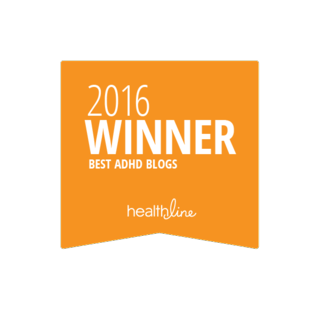 I am really honored to be listed in BOTH! 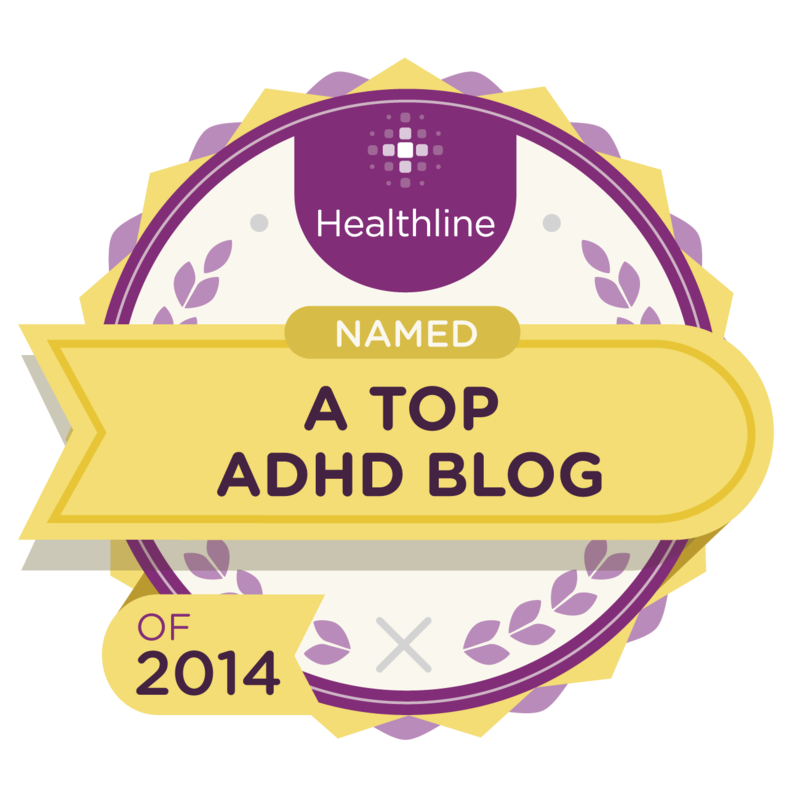 There are some other great Blogs and ADD / ADHD Tweeters listed too. 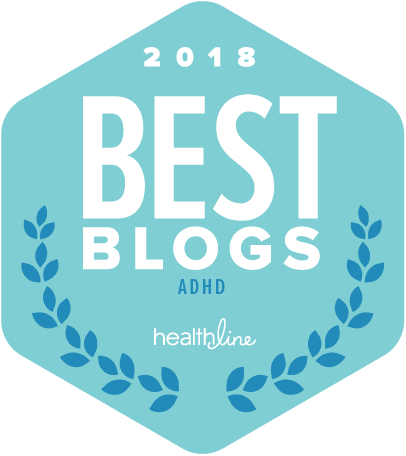 If you are looking for ADD / ADHD resources be sure to check out both lists. 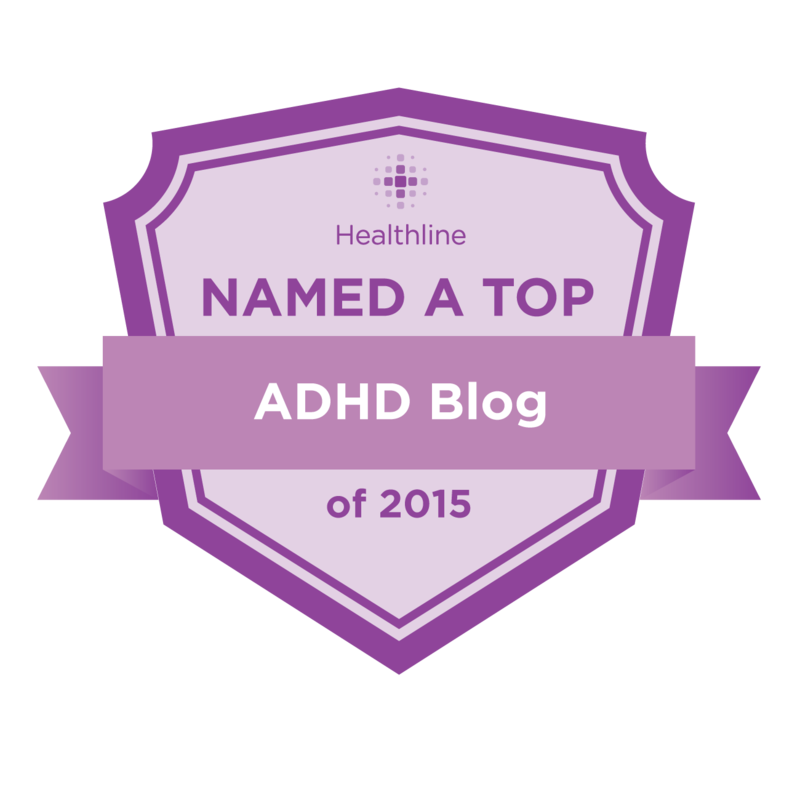 Congratulations on being a top blogger on ADD/ADHD. From what I have read so far, I understand why. Thanks for helping others with ADD. Congrats! You have helped me so much in my journey. You inspired me to open up to others and tell my story. There are so many out there struggling alone. 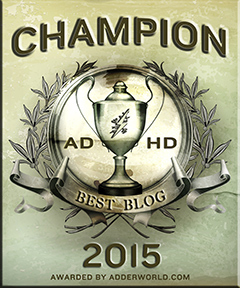 I love sites like this that help remove the stigma that the world has given to this common disorder. Keep up the great work. See you on the forums. For me, when I don’t take my adderall, I feel kinda like in a daze and sometimes just so lazy and don’t want to do nothing. Unfortunately I’m single and don’t have a signifigant other (yet) to come to and share my day, but that’s why I created the first single’s website for singles who have AADD/AHAD. I think it will help all us millions of us singles find each other, make friends, and maybe our partner in life.